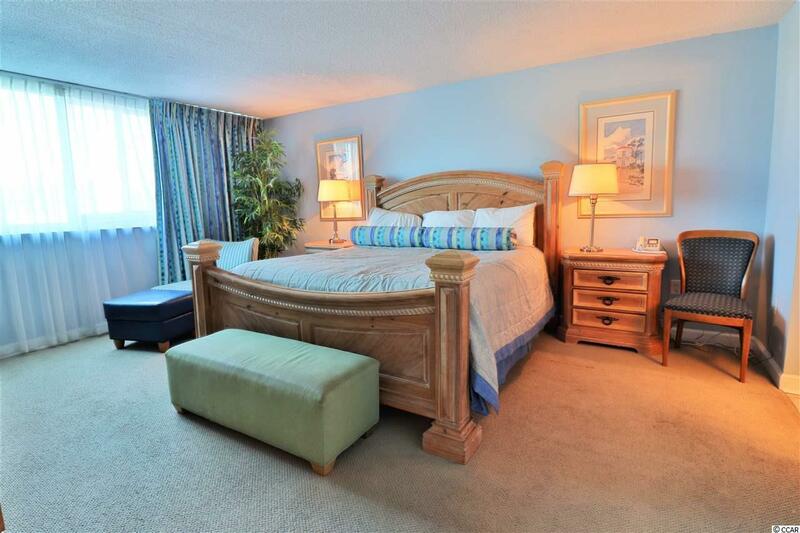 Gorgeous oceanfront 3 bedroom, 2 bath condo in Regency Towers. 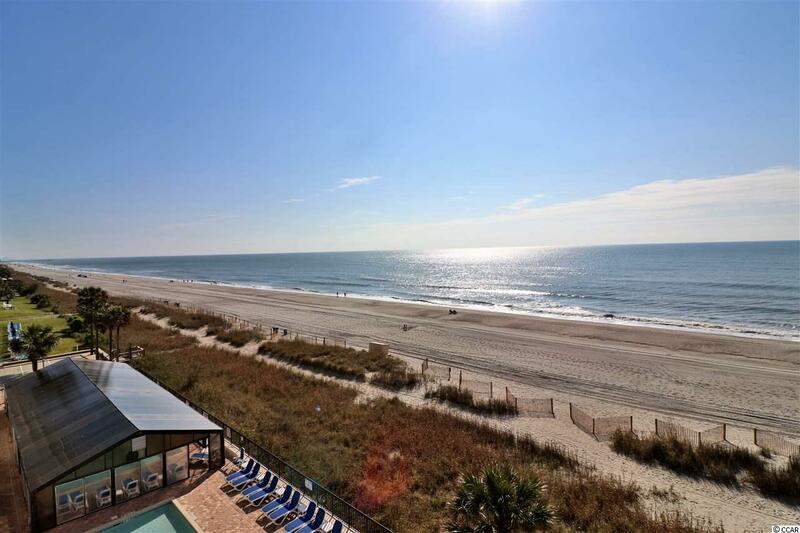 This home features a spacious floor plan with a full kitchen and all stainless steel appliances, formal dining area that opens up to the main living area with beach front views. Large master bedroom with en suite bath, containing personal vanity and ceramic tiled shower. 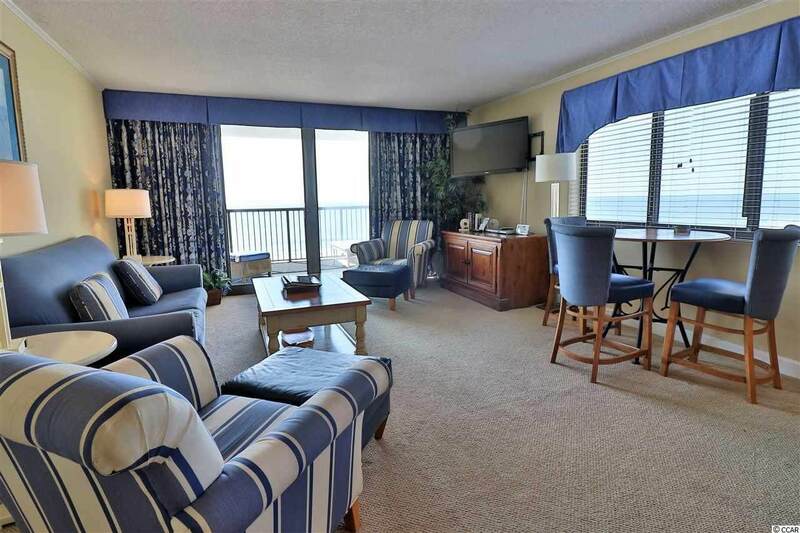 Enjoy the ocean breeze from your private balcony or go for a dip in one of the pools or hot tubs. Amenities also include a gym and sauna on site. 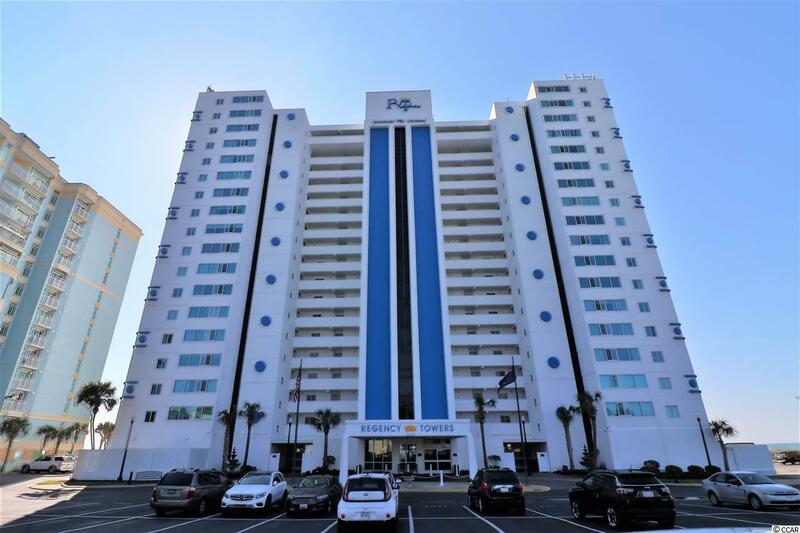 Regency Tower is located in the heart of Myrtle Beach and is close to the airport and all the shopping and dining one could want in Market Commons. Book your showing today.